I wonder if they will work together on another project in the near future. All rights to the image and quote belongs to Raveena Tandon and Salman Khan. 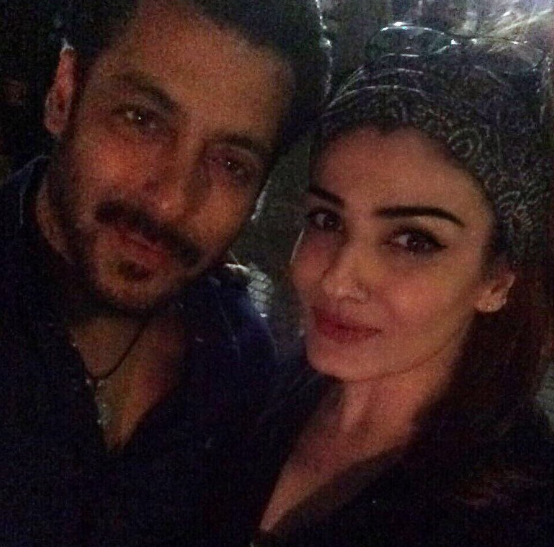 This entry was posted in Entertainment, Movies, News, Uncategorized and tagged Bollywood, India, Raveena Tandon, Salman Khan. Bookmark the permalink.